Finally, after much anticipation, it looks like Wegmans has finally broken ground on the Hilltop Villlage Center grocery store! 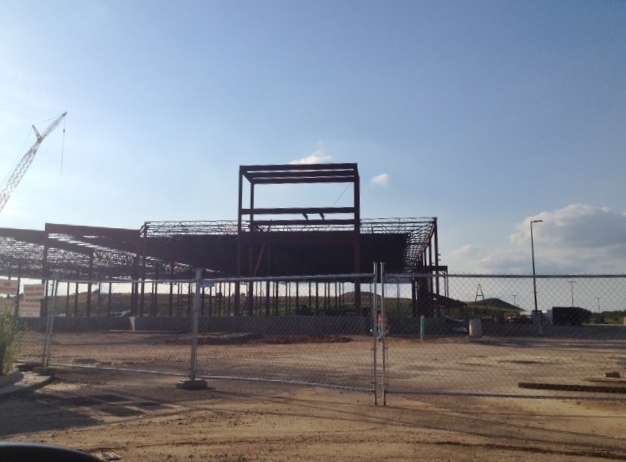 It is great to see some progress at the site. 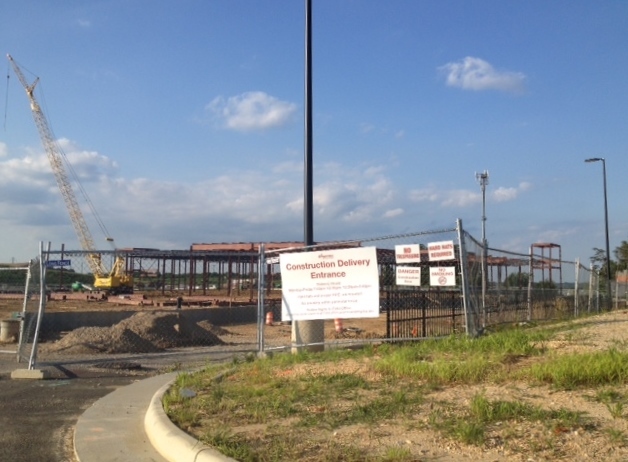 As far as we know, Wegmans is still slated to open in early 2015–wish it were going to be this year! 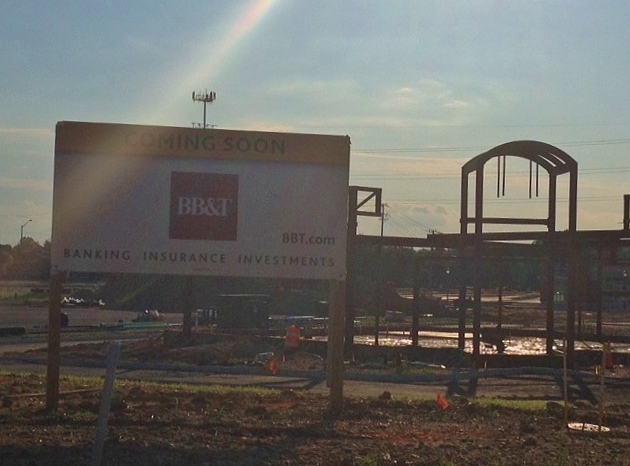 They are also continuing work on the rest of the center–B B & T has a “coming soon” sign up right now. We will continue to log the progress here and let you know if we hear anything new.